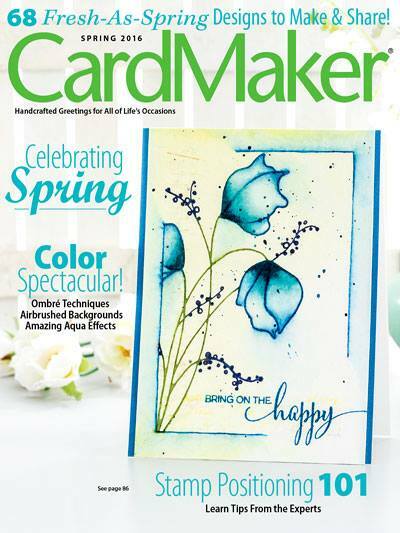 New from Crafter's Companion is several new Quilling Dies. 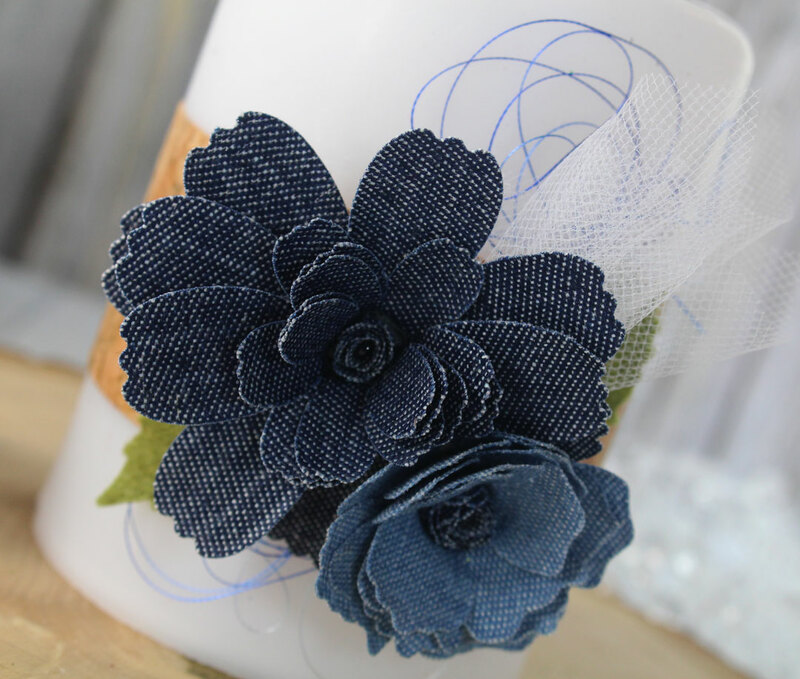 I die cut these from Denim craft sheets (also available at HSN). 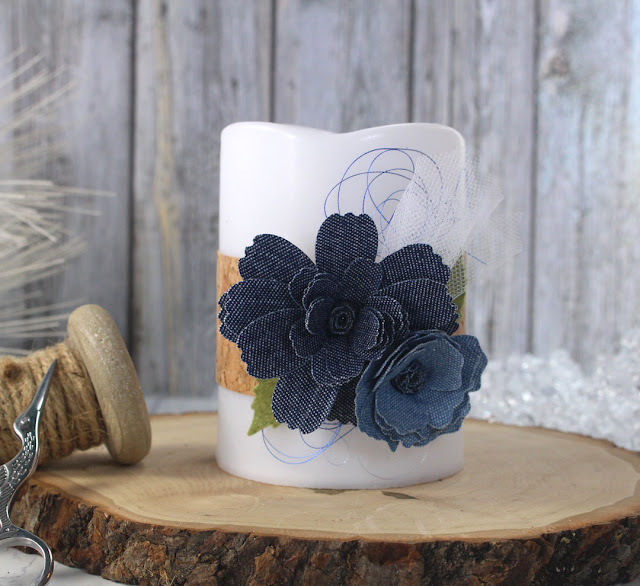 Die cut the leaves from Green felt and adhered to a flameless candle wrapped with a Cork sheet. I also added a bit of Tulle and Metallic thread for interest. Make sure to stop by tomorrow for another project with these beautiful Quilling Flowers.